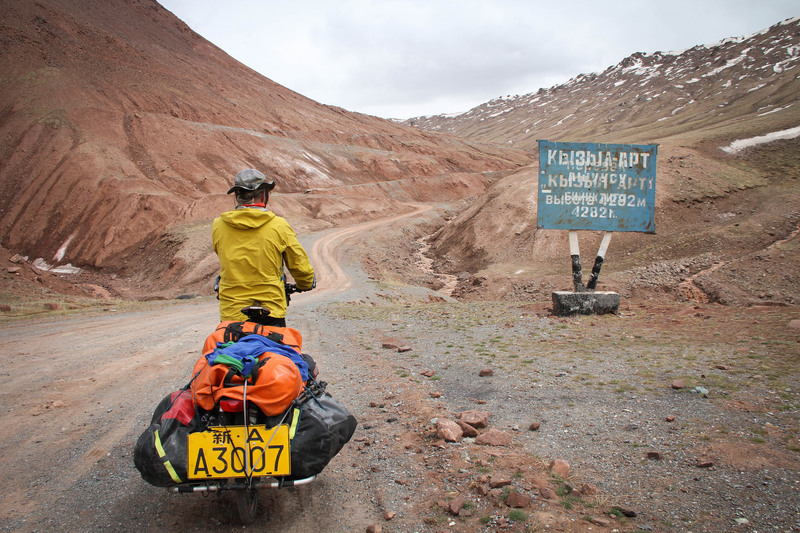 Between May 29th and Aug 12th 2014, Nexus Expedition route went through 1294 kms across Tajikistan. Dimitri and Gulnara cycled the famous Pamir Highway (M41), where they climbed through mountain passes as high as 4600 meters (15,000 feet). 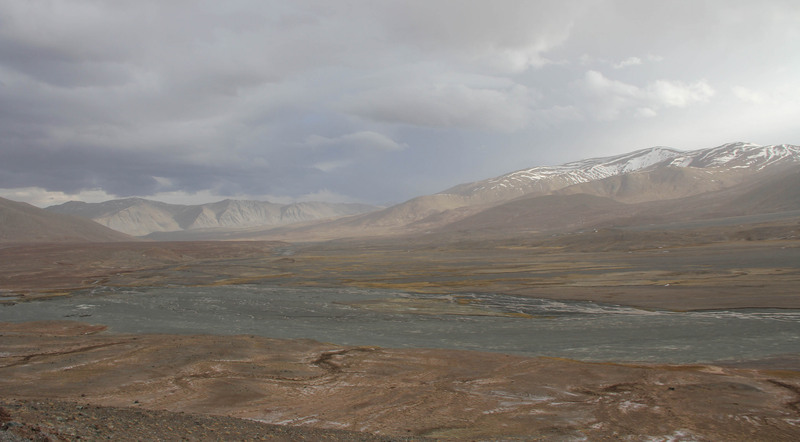 The Pamir Mountains are at the junction of the Himalayas with the Tian Shan, Karakoram, Kunlun, and Hindu Kush ranges. They are among the world’s highest mountains, and since Victorian times, have been known as the "Roof of the World". Along their way, Dimitri and Gulnara were able to enjoy the company of Kyrgyz, Tajik, Pamiri herders, with their herds of sheep, goats, horses, camels and yaks. They also had the opportunity to “connect” with an Afghan camel and yak caravan across the Panj river.